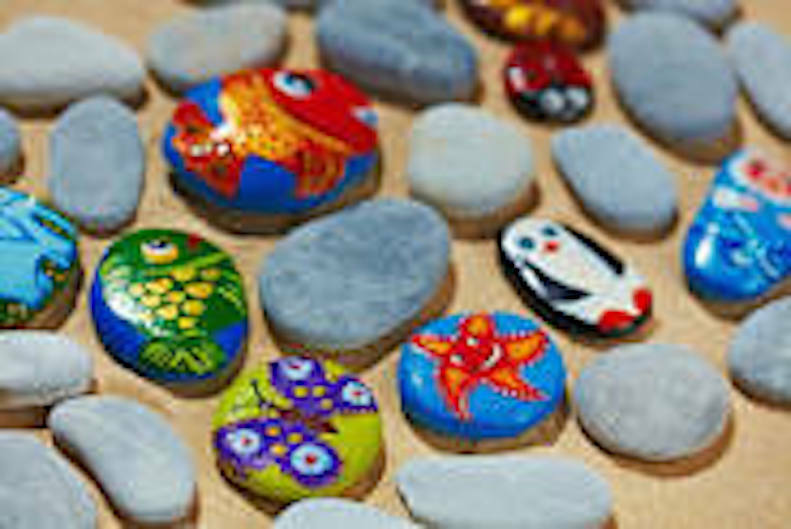 Come rock with us at the Princess Anne Area Library, and learn interesting facts about this fun fad. 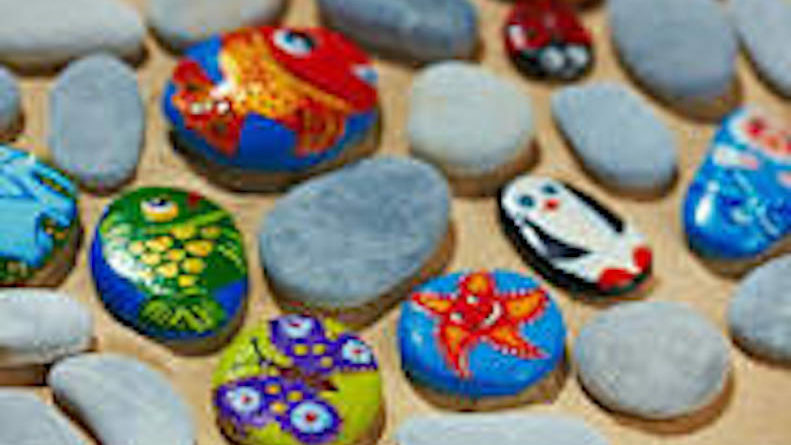 Paint and display a special rock to take home, or leave at our library. Make a difference by spreading joy and kindness throughout the community. Family/All Ages. Registration is required and begins June 13th. Event Type: Storytimes. Location: Princess Anne Area Library. Room: Meeting Room. Audience: All Ages. Contact Info: Princess Anne Library (757) 385-2610.Wednesday, June 27, 2018, 3:30 PM – 4:30 PM.